Did you know that most adults take at least 10.000 steps per day, while youngsters take as many as 15.000? Naturally this can result in broken or worn out heels. Luckily MISTER MINIT offers a complete re-covering and heel and sole replacement for your favourite footwear. Not only will this make a huge difference in the longevity of your footwear, but also in the feel of it. What to do when you have a broken heel or sole? Heels suffer a lot when you are walking on a bumpy ground. Most of the time all you need is a replacement of the heel tip. However, if the heel is damaged, the entire heel needs to be replaced. In case your heels or stilettos are completely ruined, we also have a large range of new heel blocks that can be put under them. Just come to our shops and we will help out right away. After heels, the sole of a shoe wears out the fastest. Our specialists can replace the worn out parts with protective soles or place an entire new sole if necessary. This way we make sure your shoes will last for years and years! Soles replace original soles, while protective soles protect original soles. Yet depending on the usage, the soles and the protective soles can both be chosen in different materials. For example, we can easily resole a pair of elegant shoes with protective soles in different trendy colours. Do you rather want to get your walking or motorcycle shoes ready for this summer? 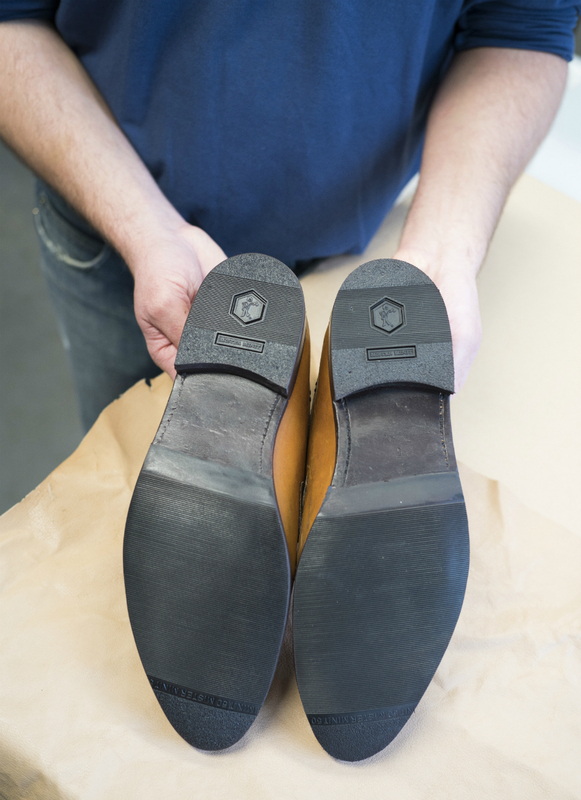 No problem, our specialists can also place some durable rubber soles with deep profiles. Our specialists can also help out when you have some medical issues that require an uplifted heel or sole. Most of the time they can easily rectify or raise the shoe based upon your needs. Last but not least, if you own a pair of safety shoes, you might consider very solid rubber soles that are oil and gasoline resistant and that give a better comfort. However, some safety boots are harder to resole than others (for ex. If they have metal tips) or in some cases, the glue for the sole replacement has to meet specific requirements. So make sure to check the possibilities with one of our specialists. How do soles get replaced? Depending on the material (leather, rubber) the soles will be glued or stitched. An elegant shoe might be stitched with leather soles. Let us repair the heel or sole of your shoes now! 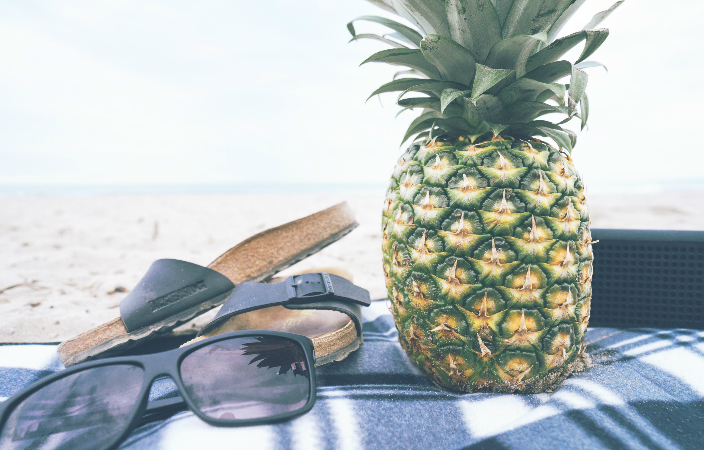 Yes, it's almost summer! Time to bring out your favourite pair of sandals, slippers or flats. But what to do when they seem to be broken or worn out?